Energy bills are at a record all-time high (source) and won’t be dropped anytime soon as federal parties fight it out over the future of Australia’s energy infrastructure. Some generators even “game” the system to keep prices high with energy scarcity in low-competitive areas. 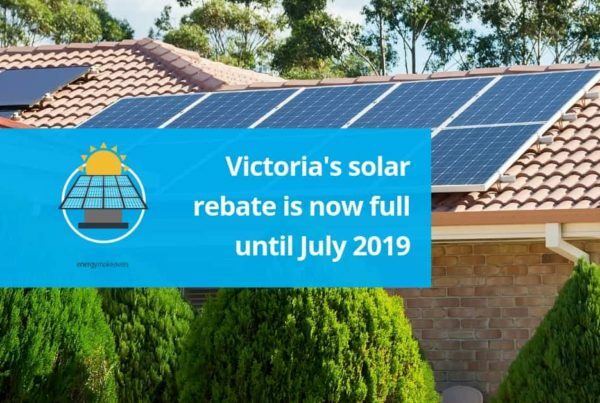 Upgrading your property to a solar energy system can protect you against future price hikes and put you back in control of your energy costs. Feed-in-tariffs reimburse you for the energy you don’t need by feeding excess energy back to the grid. 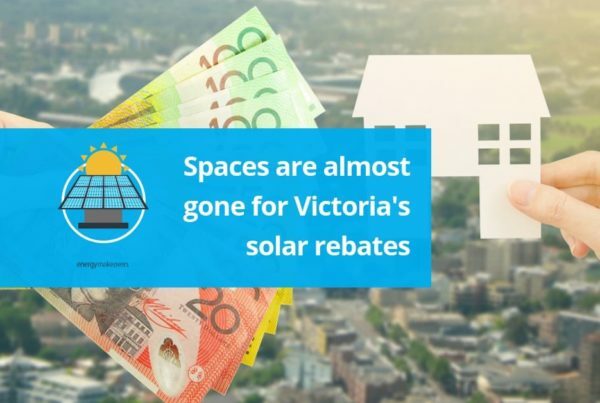 This is organised through your energy supplier and tariffs do vary from 8.9 cents to 14.1 cents per kilowatt-hour. Here are the latest, 2019 values of feed-in-tariffs. With the demand for solar energy systems across the world, manufacturers of solar parts have decreased prices and we pass the savings to you. Installing a solar energy system is much cheaper than it used to be, even as little as a few years ago. A typical home solar energy system will pay for itself within 2-5 years. Weigh this up with their typical life expectancy of 20+ years and the financial value speaks for itself. Small-scale technology certificates include small-scale solar PV systems and provide ‘up front’ for a solar energy system‘s expected power generation over a 15 year period. STCs tend to cover about 33% of the installation cost of a system. Certificate values did change for 2019 and we have written some helpful information about the changes to STCs. Right now, Energy Makeovers offers $0 upfront costs and payment plans are available (for commercial properties) for solar installs. Are those enough reasons for you? 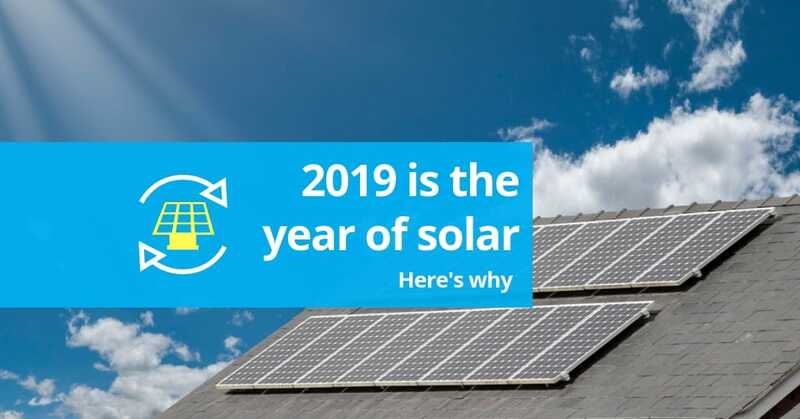 If these reasons aren’t enough to convince you to install solar in 2019 then don’t forget that solar energy is a smart long-term investment for your property. It reduces your carbon emissions and helps the environment with a positive, energy-efficient change. 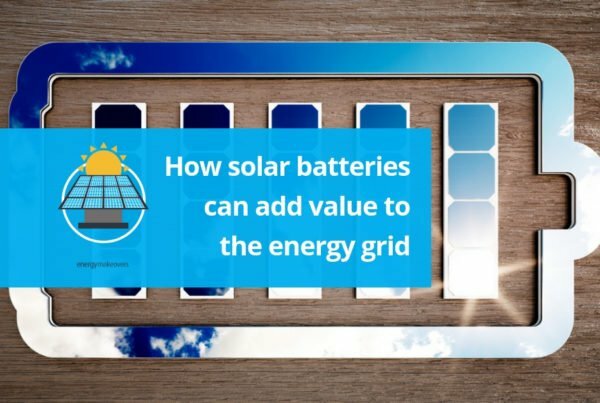 It can boost the value of your property (we have written an article on boosting your property value with solar). and helps reduce energy bills by up to 80%.